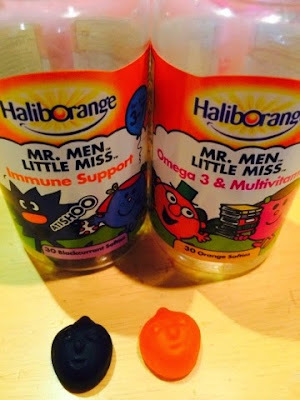 We were sent some new Haliborange Vitamins to try with the children - Mr Men and Little Miss Immune Support and Omega 3 with Multivitamins. 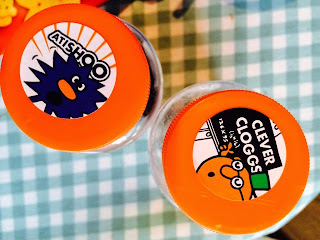 One of the first thing I noticed about these that are different to a rival brand we were using was that you can take 1 to 2 chewies a day - so for us, we found when we had cold going around the family, we could take both an Immune support with the Multivitamin one without worrying about taking too much. 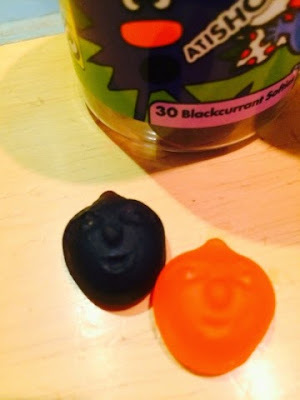 The Immune Support ones are blackcurrant flavour and neither of my children liked the taste the first few times they tried them but all of a sudden they decided they did like them after all! The orange flavour ones were loved straight away! 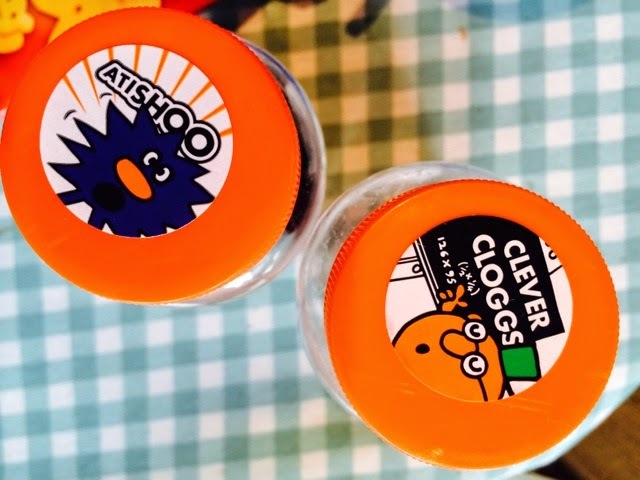 These have big smiley faces and the texture of a jelly sweet so children are happy to have them. I loved details such as Mr Sneeze on the Immune Support packaging ad Mr Clever for the Omega 3.
disclaimer - I was sent some of the new vitamins to try, I wasn't actually asked to blog about them, I just thought it would be nice to share with you because my children genuinely liked them and I know it's not always easy to get children to take their vitamins.